Dr. Loretta! I use her Good Night Spot treatment to erase blemishes while I sleep. This stuff works great! It is guaranteed to significantly reduce and/or eliminate blemishes, or you get your money back. 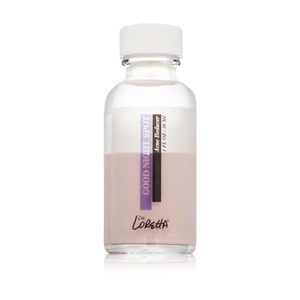 It is a blend of Calamine, sulfur and salicylic acid. So say goodbye to blemishes, and hello to a dr……..